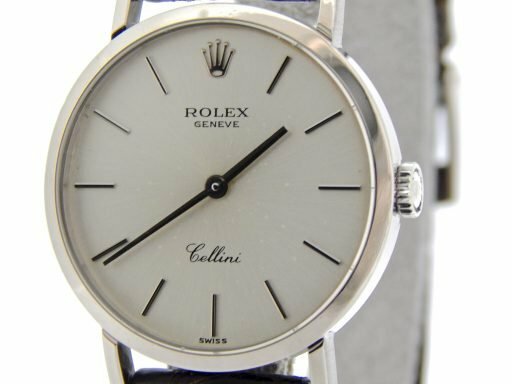 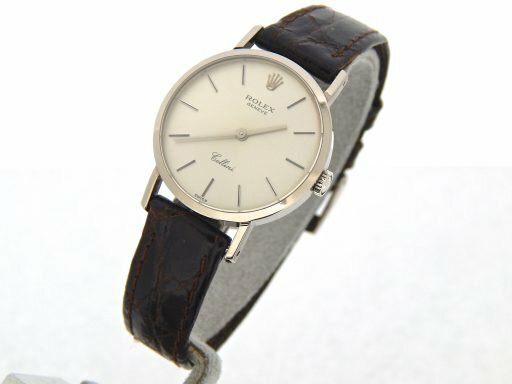 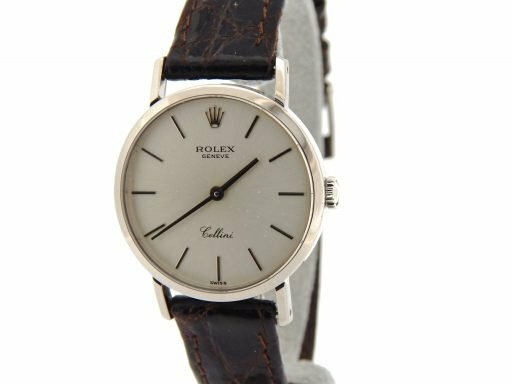 This is a gorgeous Ladies 100% GENUINE ROLEX 18k White Gold Cellini Leather Watch w/Silver Dial ref #4109 that defines beauty! 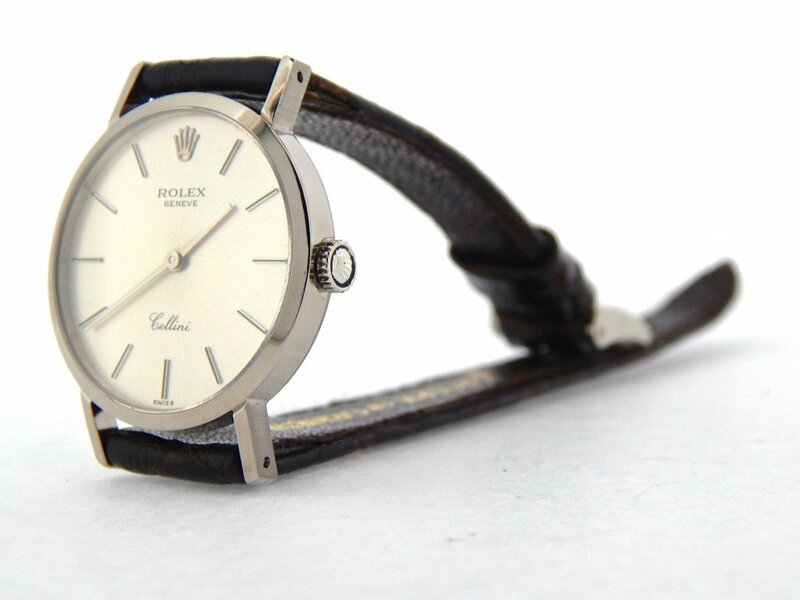 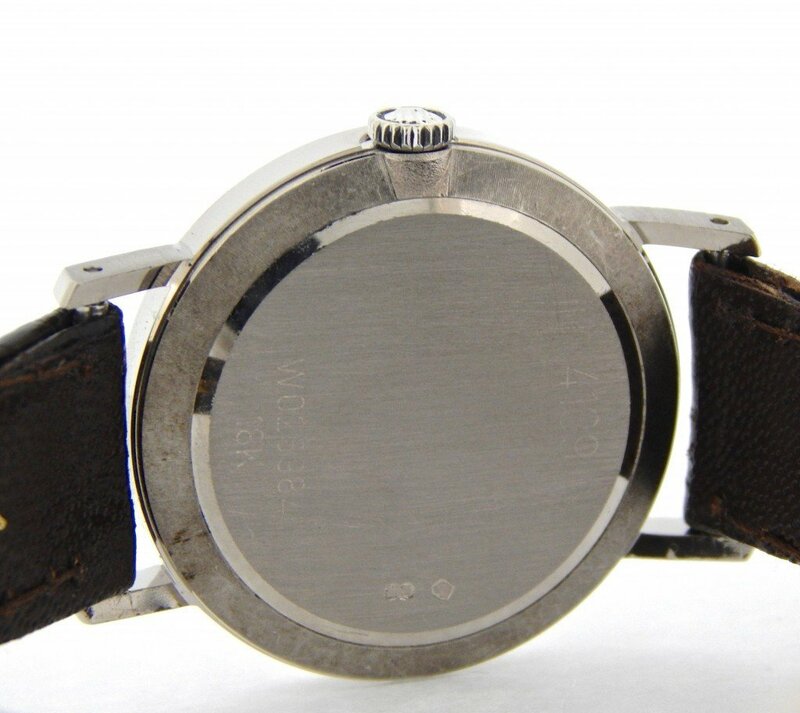 Case Rolex 18k white gold case is in super excellent condition. 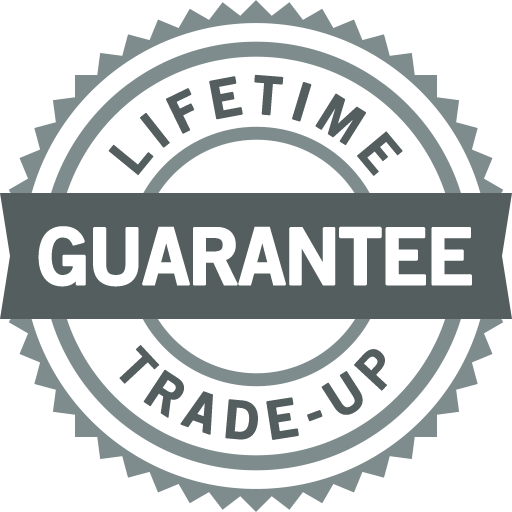 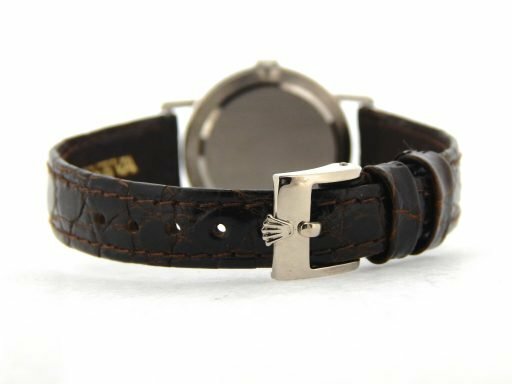 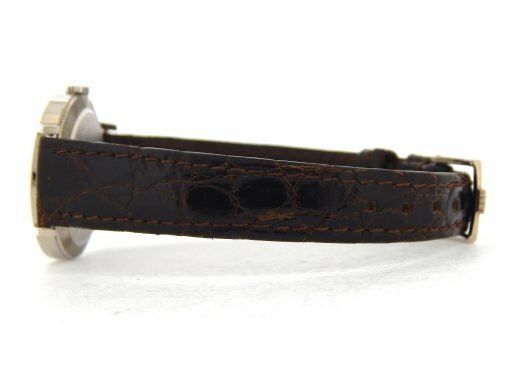 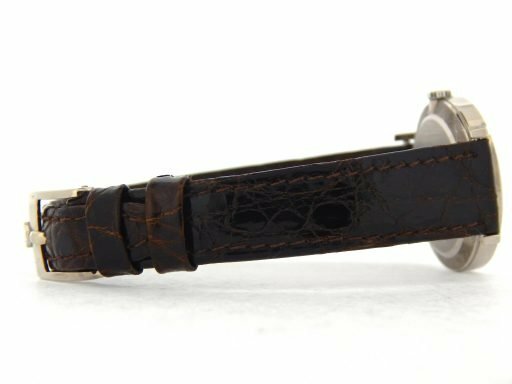 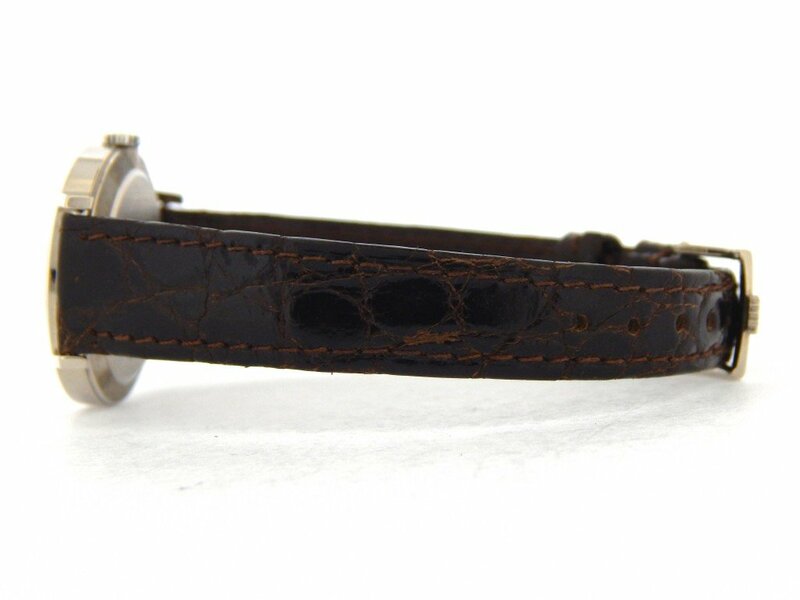 Band Rolex genuine brown leather strap with solid 18k white gold Rolex signed buckle is in perfect condition.